Cordia Premier House is Corvin Promenade’s first residential building, with practical, smaller apartments ideal for young people, university students and graduates who enjoy the frenetic lifestyle of city-centre living. 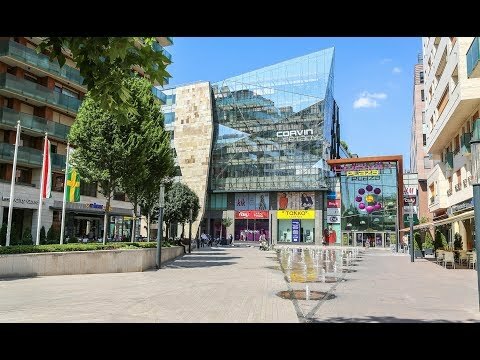 The project’s prominent exterior also makes it an ideal investment opportunity, with the proximity of several universities, great transport links and the wide range of shops and services and numerous entertainment facilities found in and around the Corvin Promenade also combining to ensure stable rental income. H-1082 Budapest, Nagytemplom utca 34.